Honda offers Certified Pre-Owned vehicles for those looking for a reliable, quality used car. 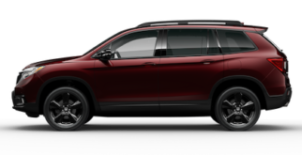 To be certified, Honda CPO vehicles have to go through a stringent process that ensures the vehicle is ready for you to purchase with confidence. 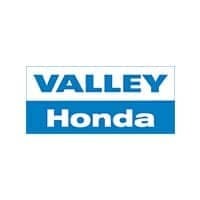 Learn more about Certified Pre-Owned Honda Vehicles with the videos below.